Coach Nick Charlton said the Black Bears will look to add 2-3 quarterbacks to their roster to back up starter Chris Ferguson. The University of Maine is looking for another backup quarterback. 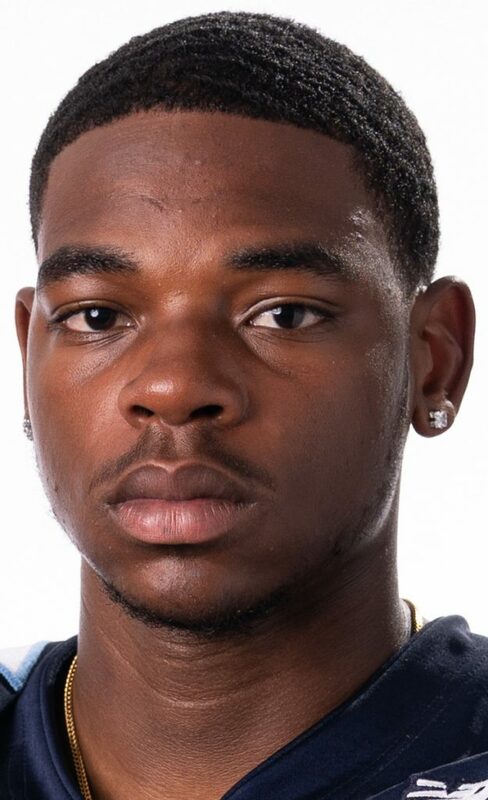 Redshirt freshman Isaiah Robinson, who played in seven games last year, has transferred to Hampton University, a Football Championship Subdivision school that plays in the Big South. Maine Coach Nick Charlton said he had spoken to Robinson earlier and knew this was coming. With starting quarterback Chris Ferguson battling a right shoulder injury much of the year, Robinson started one game for the Black Bears last fall and played most of two others, including a 13-10 victory over Villanova. He also finished out two late-season games against Richmond and Elon in which Ferguson re-aggravated his shoulder injury. For the season, Robinson, who is from Bowie, Maryland, completed 49 of 105 passes (46.7 percent) for 560 yards and two touchdowns. He was intercepted six times. Maine was 10-4, winning the Colonial Athletic Association championship and making its first trip to the FCS national semifinals. Hampton finished 7-3 last year, winning its last six games. Robinson will have to sit out a year according to NCAA transfer rules. Robinson’s departure leaves just Ryan Walsh and former Edward Little standout Grant Hartley – both redshirt freshmen next fall – on the roster as backup quarterbacks to Ferguson. Walsh got in two games last year, starting one. He completed both passes he threw. Charlton said the Black Bears were going to bring in at least two more quarterbacks this year, possibly three. “We were planning on adding some quarterbacks,” he said. “We’re looking at all avenues (recruiting or transfers) for a backup quarterback. Chris is our starter. But we’re planning on building depth at that position, like any other position.